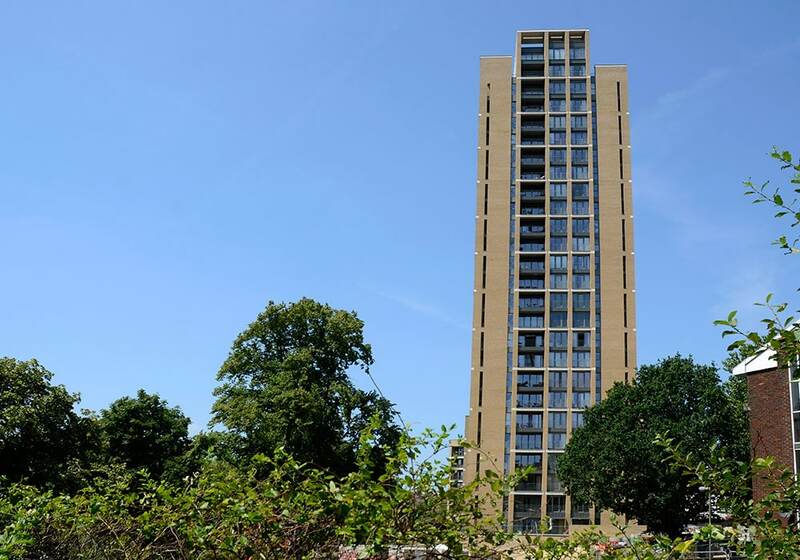 Balguard were commissioned to manufacture and install a large scale architectural metalwork package for several blocks including a 26 storey tower. 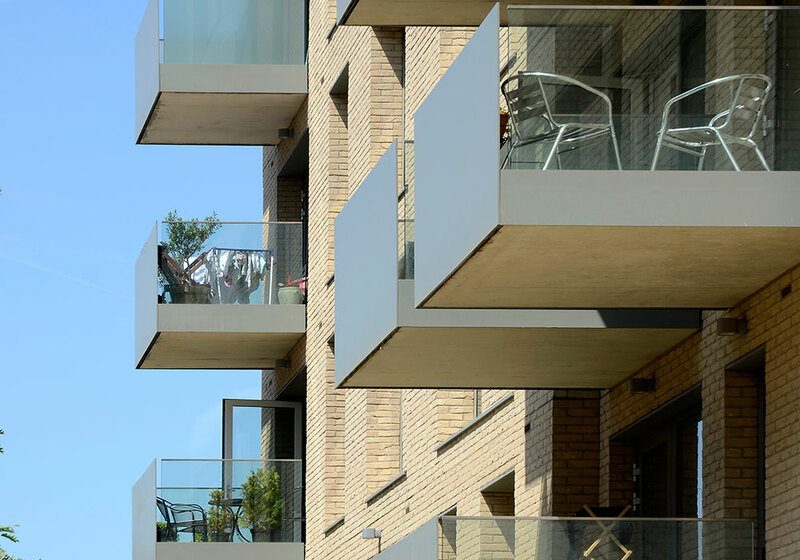 The scope of works involved many different elements including balconies, colonnades, terraces, paved areas, Juliette balconies, car park metalwork, cycle racks and structural glass balustrades. Just in time deliveries with minimal storage of materials required a high level of logistical planning. 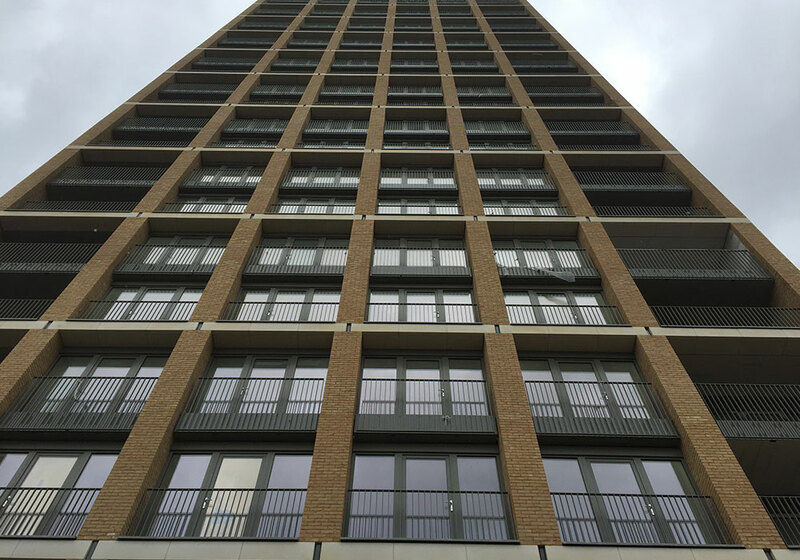 Our installation teams were working at height installing perimeter inset balcony balustrades to all of the buildings, including the 26 floor tower block. 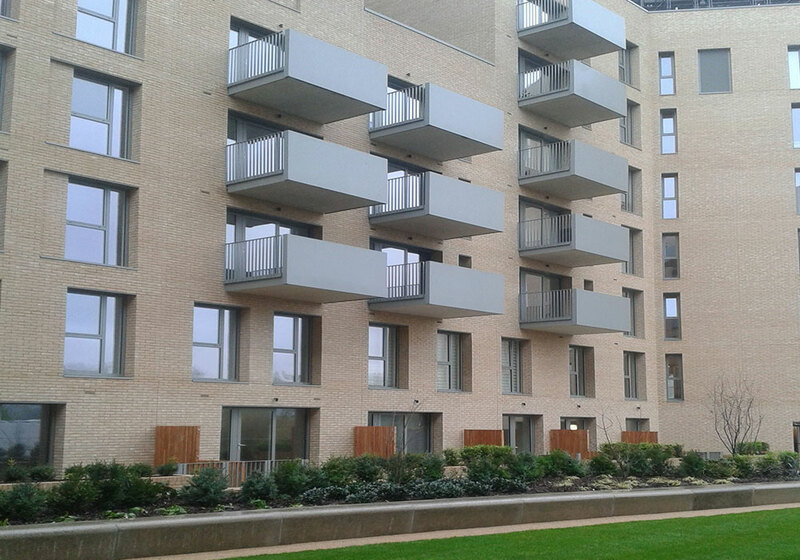 Installation involved manual handling of the balustrades in long panels through the building perimeter scaffolding. Due to the weight 6 to 8 men were required to load out and lift into position avoiding damage to the panels and other trades finished work. 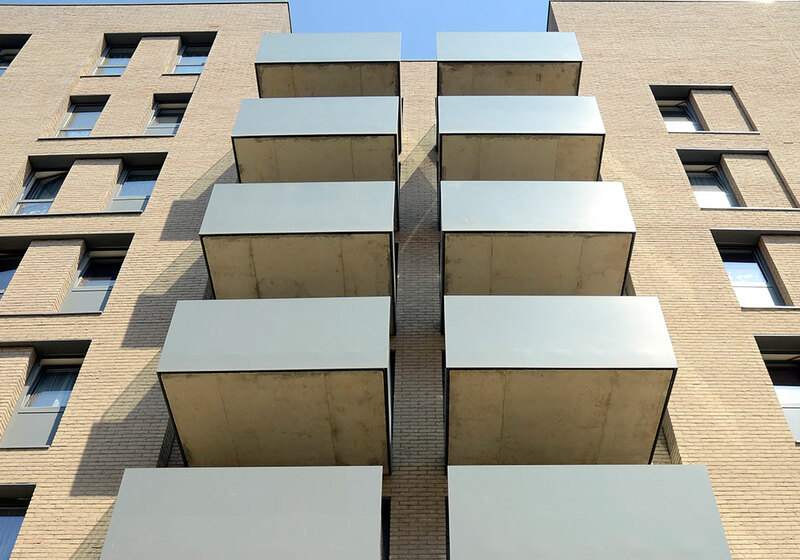 The design required hidden fixings for the balustrade scheme which was effectively incorporated into the manufacturing process. Each package required meeting short deadlines. 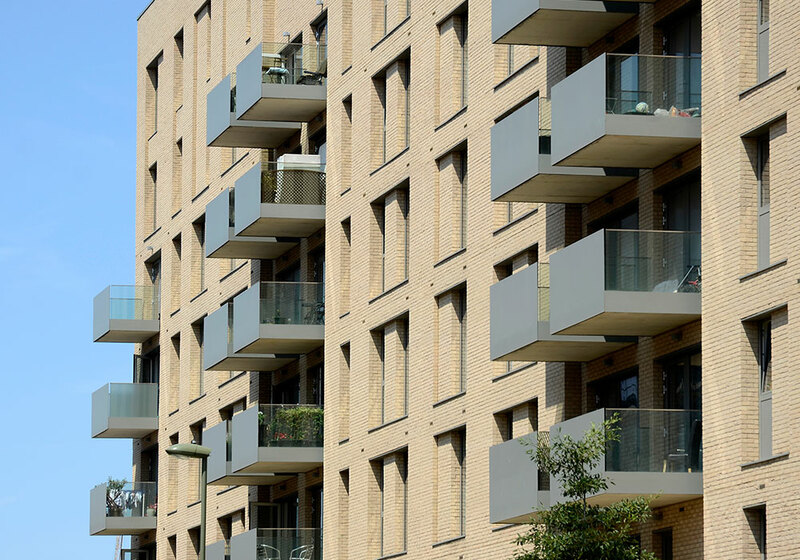 This project was delivered to the highest standard possible and completed on time and to the programme.